Menthol ICE E-liquid refreshes naturally, offering a clean menthol taste in every drag. 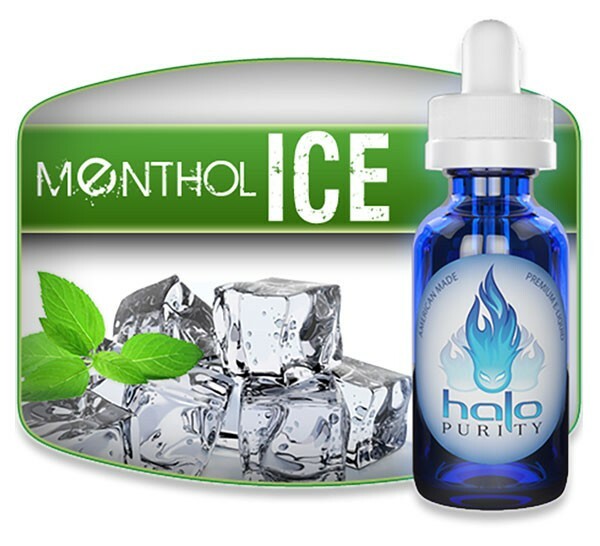 Menthol ICE E-liquid refreshes naturally, offering a clean menthol taste in every drag. 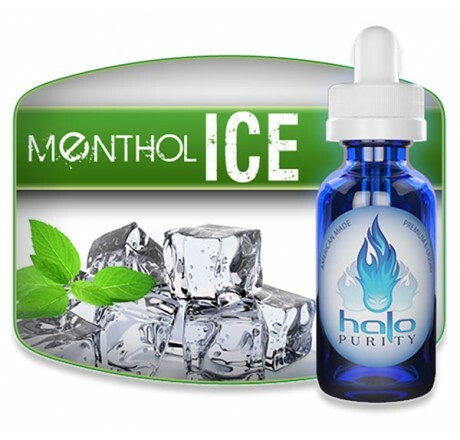 Menthol ICE E-liquid offers even the most seasoned e-liquid smoker a consistently pure menthol flavor.